Welcome on board to new SPI outlet - The William Noble PGA Professional Golf Academy, Located at Co. Cavan Golf Club in the heart of the Lakeland Region. William Noble boasts one of the finest equipped golf academies in Ireland. A visit to The Academy is a must for beginners to the game and experienced golfers alike. Committed to providing personalised golf tuition and guidance to improve your game, from showing you the basics in holding a club to using the latest digital technology giving you a full analysis of your swing. State of the art facilities comprise of a grass and covered floodlit driving range with designated bays, a specialist short game area, pro shop and custom fit putting studio. The academy facilities are available to members and non-members 7 days a week. Welcome on board to Royal Troon Golf Club who proudly hosted The 145th Open Championship in July of 2016. It was the ninth occasion The Open had been held at Troon. Considering the Club’s humble beginning in 1878, the journey has been remarkable with great credit due to some forward thinking members during the Club’s early years. Kieron was appointed Professional to the Club at the start of 2008. Hailing from Ayrshire and a BSc (Hons) graduate in Sports Science from Nottingham Trent University, he qualified as a Professional at Turnberry Hotel after two spells at Oakmont Country Club in the USA. Further positions at Gleneagles Hotel and Old Thorns Golf Club led to five years at Murrayfield Golf Club in Edinburgh. 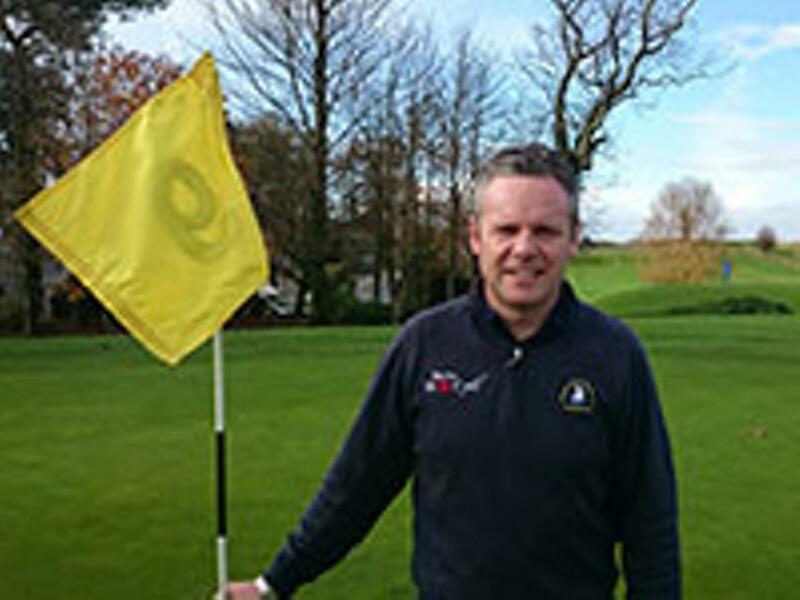 An avid teacher, retailer and player he is particularly enthusiastic about the junior side of golf and the encouragement of new juniors in to the game. 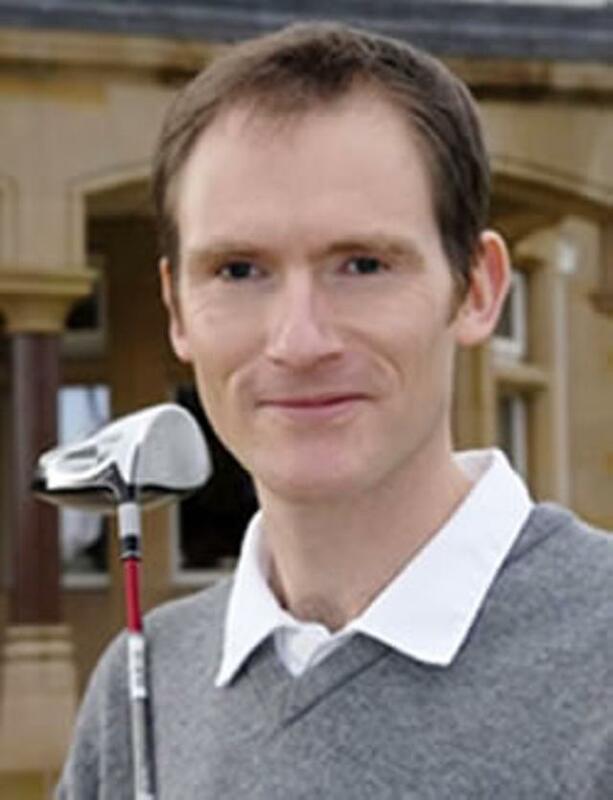 Kieron is a specialist tutor of the short game and his unique scientific approach has helped many golfers successfully improve and develop their putting, chipping, pitching and bunker play. Kieron is a qualified putting instructor. 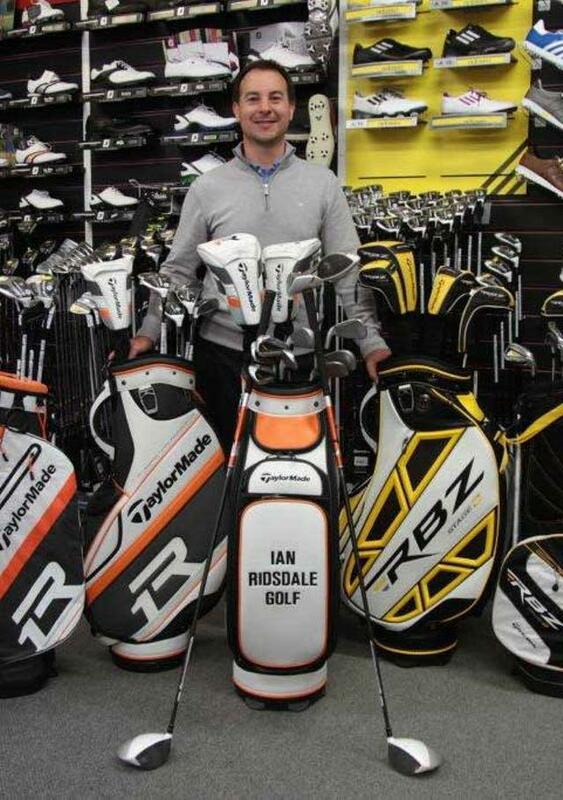 Welcome to Ian Ridsdale as a new SPI Outlet for Custom Fitting SeeMore Putters - Golf Coaching at Wrag Barn Golf Club offers an unrivalled service for game improvement. Offering an expert blending of qualified PGA instructors with the superb practice facilities that can be found at the club, alongside the extensive range of equipment and professional advice that is available from the Golf Shop, means there is no where better for golf instruction. Coaching Programs cater for all standards of golfers, ranging from the complete beginner to the Tour Professional. Their job is simply to realise each golfers' potential and for them to enjoy their leisure time on the golf course more as a result. Lessons are available seven days a week with fully trained academy PGA Professionals, either on the driving range area, short-game academy course or on-course itself. The golf shop at Wrag Barn Golf Club, Highworth, is run by our director of golf and PGA advanced professional Ian Ridsdale. It is one of the largest in the south west, and offers a complete professional service to Wrag Barn members, visiting players and the local golfing community. The professional shop, driving range and six-hole academy course are available to members of the public to 'try before you buy', where nearly all golf equipment on sale can be tried out. Wrag Barn Golf Club is a fully acredited club fitting centre and specialises in offering a bespoke service where clubs are matched to each individual's posture and swing to improve ball-striking and, most of all, enjoyment from the game. Club-fitting service extends to putting, where they can analyse the putting stroke itself to improve technique and maximise roll. Calum got in touch with the head office in USA and as the local UK/Europe distributor for SeeMore the enquiry was forwarded to us. Calum was sent a custom built putter that day and was great to get the following email note from him. "I just wanted to reach out and thank you humongously for getting me the seemore putter so swiftly!!! While I have used a different PTM1 version in the past as a training aid (didn’t put it in the bad because I would pull it), this older FGP version with the custom specs was unbelievable! I practiced with it and it was going exactly where I wanted it to and my pace control was superb (far better than ever). I have no idea why that is but it just worked out. I ended up putting it in the bag this week in Northern Ireland and putted brilliantly! Without it I wouldn’t have came close to the victory this week! All down to you guys! !